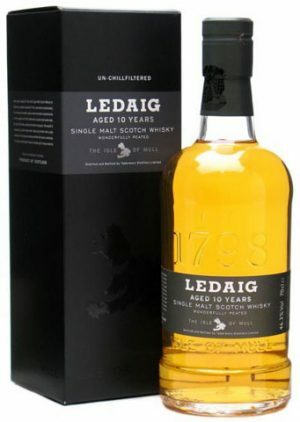 Ledaig 10 (pronounced Led-chig)is a wonderfully distinguished single malt. 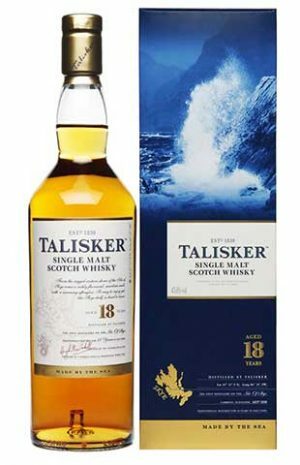 It is handcrafted in the Tobermory Distillery, the only distillery on the Isle of Mull, and it is the sole peated malt from this famous 18th century distillery. 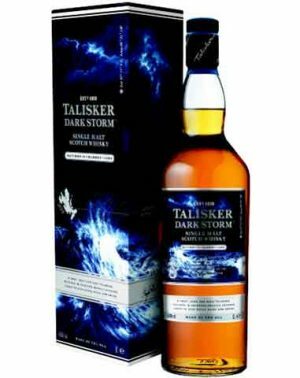 Peated at 30-40 ppm. 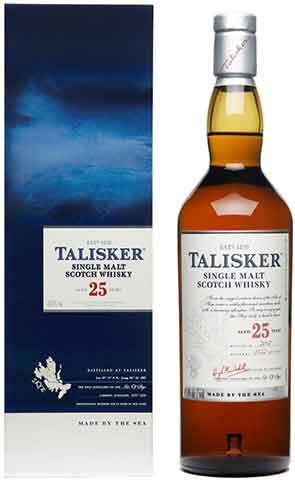 Un-chillfiltered at 46.3% abv. 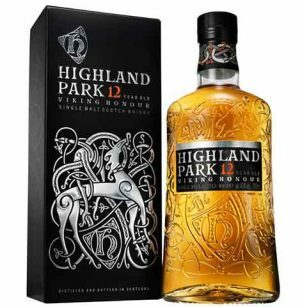 "Sweet, smoky flavors with an explosion of spicy pepper, then boasts a savory salty maltiness"
Highland Park 'Svein' is the first of the Warriors Series. 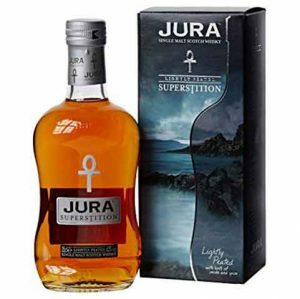 It is approximately 90% ex-American oak and 10% ex-European oak, and is named after Svein, one of the central characters mentioned in the legendary Nordic book Orkneyinga Saga. 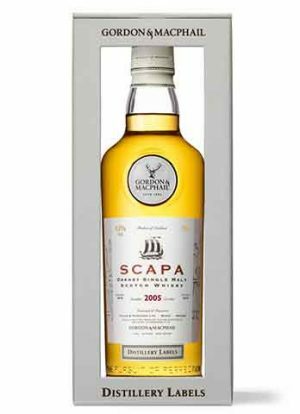 This book charts the journeys and innovations of the Nordic people and warriors in and around Orkney. 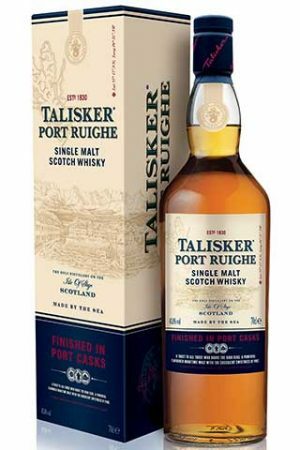 "the nose is full of soft earthy smoke and vanilla and honey aromas. 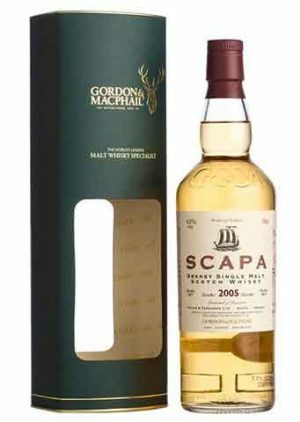 There are also hints of wood spice, cereals and orange oil" "a mix of woody, spicy notes along with honey, vanilla, burnt caramel and some dried fruits, particularly sultana and tangy candied orange. 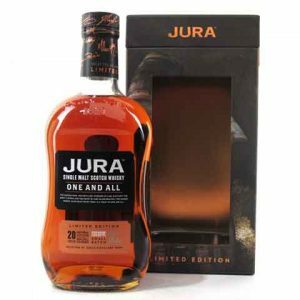 The soft earthy smokiness is again prominent"
Part of the Warriors Series, Einar was crafted as a tribute to one of the most feared and ruthless Vikings of his time. 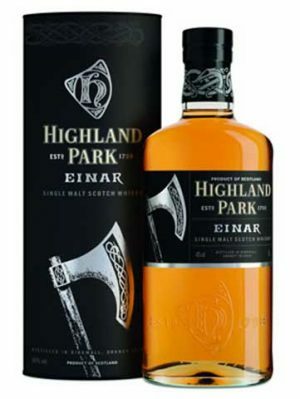 Einar was a hard and successful Viking, often venturing on treacherous long voyages. 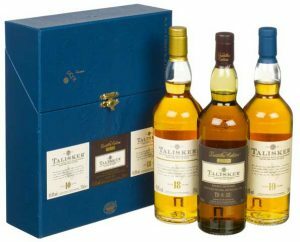 American & European oak casks. 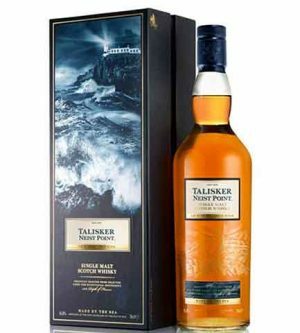 "a mix of aromatic wood spices, cinnamon, cedarwood and oak. 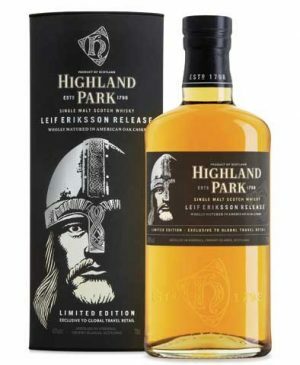 Vanilla, malty cereals, golden syrup and a whiff of earthy smoke"
Released in 2011, Highland Park's Leif Eriksson is a limited edition Single Malt. 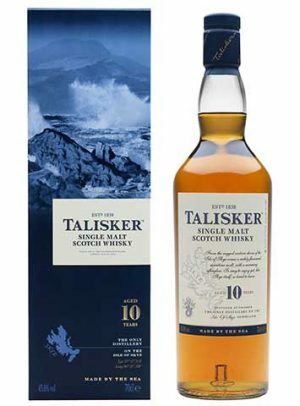 This unique expression celebrates the achievement of the first European traveller to reach America over a thousand years ago. 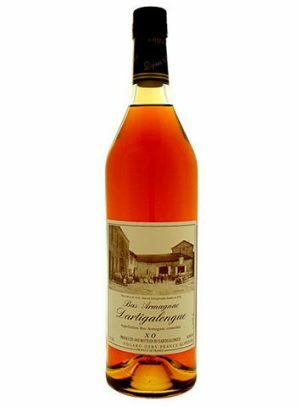 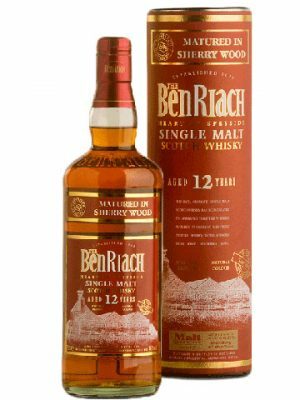 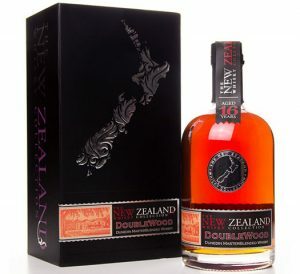 It is wholly matured in bourbon casks and American oak sherry casks, unusually, there is no European sherry oak influence. 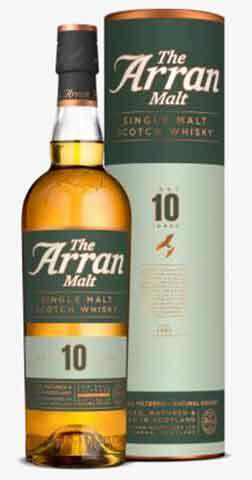 It is all honey sweetness from the peat and a delicious maltiness. 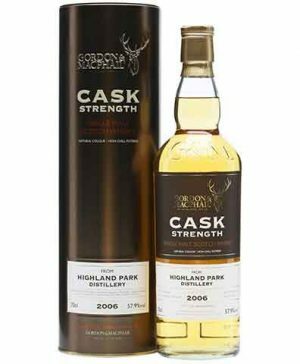 Yellow gold in colour, Highland Park Leif Eriksson has a honey-tinged sweetness of orange blossom on the nose with suggestions of vanilla, spicy dried oak, mango and melon. 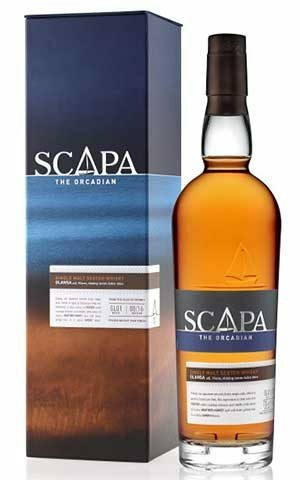 Soft vanilla and sweet barley on the palate with a hint of grape, it has a finish of Muscovado sweetness balanced by wisps of Orcadian peat smoke. 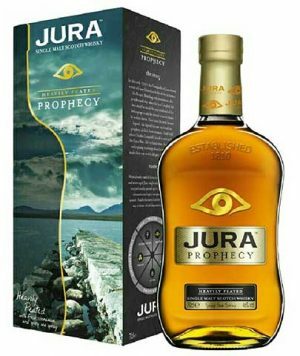 For Orkney's ancestors, dragons were both feared and revered, possessing mystical powers but representing the forces of evil. 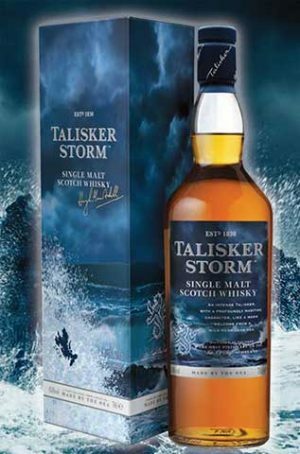 According to legend, the Viking warrior Sigurd killed the evil serpent dragon Fafnir in a battle of great bravery and cunning. 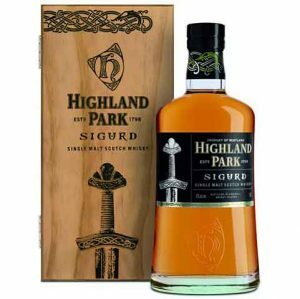 Licking the dragon’s blood from his thumb, Sigurd was granted powerful gifts of prophecy and wisdom and became one of the greatest heroes of the ancient Nordic sagas. 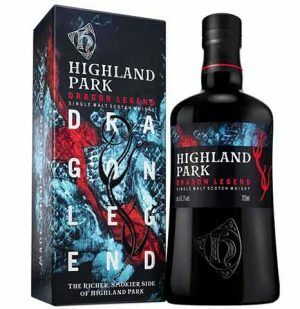 In DRAGON LEGEND they have created a single malt as bold and unconventional as Sigurd himself. 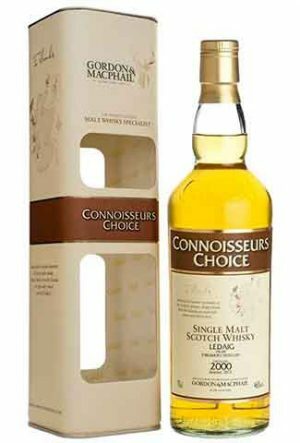 The local peat from Hobbister Moor delivers an intense aromatic smokiness that’s melded with a spicy sweetness from long, slow maturation in sherry seasoned oak casks. 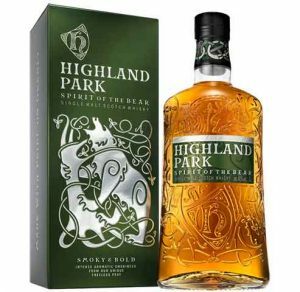 Highland Park 'Spirit of the Bear' is part of a new series of four releases from Highland Park. 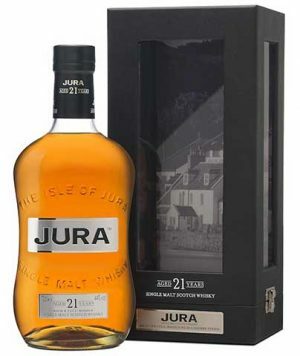 Matured in sherry seasoned American oak casks. 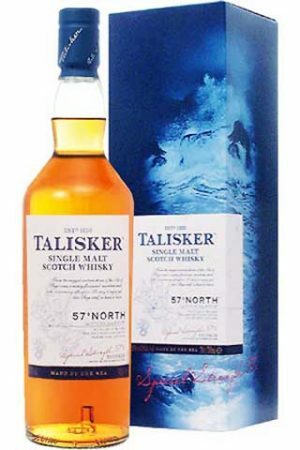 "Preparing for battle, Viking warriors believed they could harness the great bear’s mighty power and stamina by wrapping themselves in its skins. 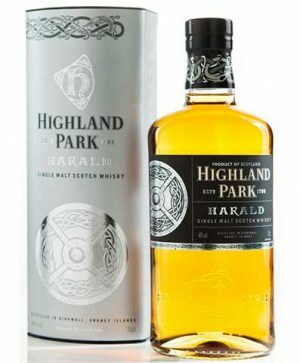 These fearless warriors became known as ‘berserkers’, their name derived from the old Norse words ‘ber’ – bear and ‘sekr ‘– skin"
"Lingering aromatic smokiness and ginger with a slight sweetness"
Highland Park 'Harald' is named after Harald Fairhair, the King of Norway, who set up the Orkney earldom and was one of the founding pioneers of spreading the Vikings and their heritage around the northern hemisphere and developing their army. 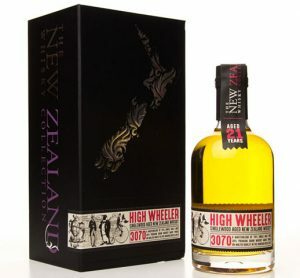 "aromas of raisins, candied orange and fresh red berries, along with some vanilla, soft baking spices, warming earthy ginger and a whiff of very gentle peat smoke" "The finish is long and lingering with a particularly woody and spicy edge to proceedings, with the earthy ginger and delicate peat smoke putting in one last appearance"
VALKYRIE is the first in a series of three special Viking Legend releases and has just been awarded the Chairman’s Trophy in the 2017 Ultimate Spirits Challenge, scoring 99 out of 100. 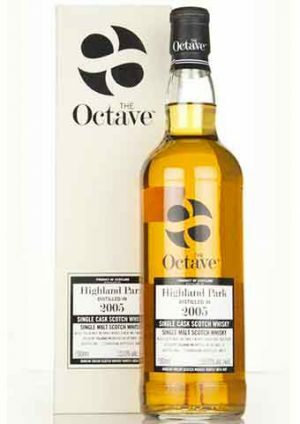 It's made with approximately 50% fully peated stock so offers a smokier Highland Park experience. 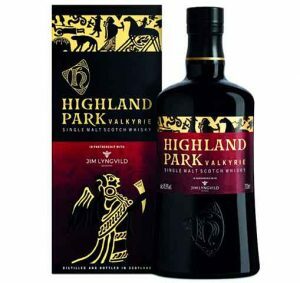 Highland Park Valknut features a small amount of Orkney-grown Tartan barley, which adds to its smokier edge and lingering sweet, spicy finish. 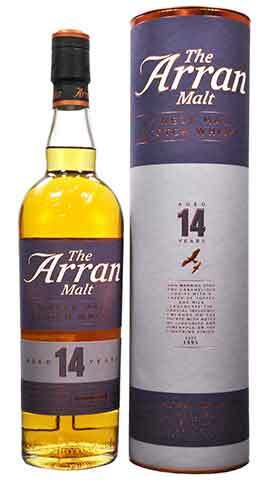 Matured predominantly in American oak sherry seasoned casks. 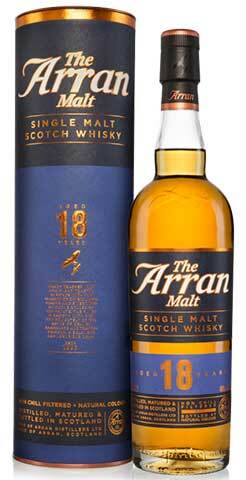 Slightly smokier than your standard Highland Park. 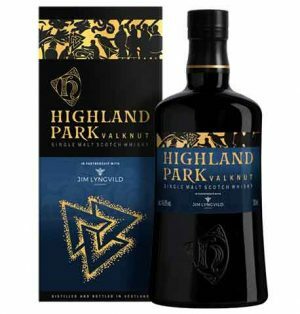 Valknut means ‘knot of those slain in battle’ and its symbol of three interlinked triangles appears on numerous artefacts from the Viking Age. 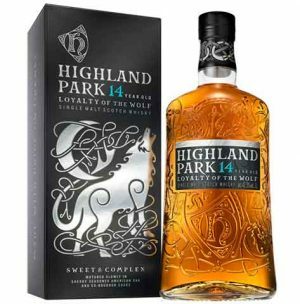 "Intensely balanced and bold, leaves a lingering memory of aromatic peat smoke and sweet spices"
Highland Park 'Loyalty of the Wolf', is a 14 year old single malt matured in a combination of sherry-seasoned American oak casks and American oak ex-Bourbon casks. 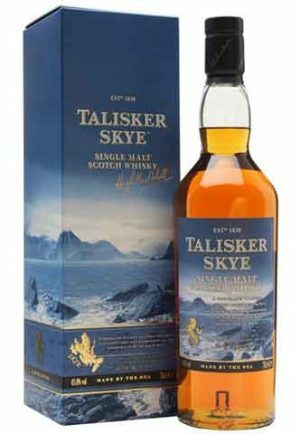 "Lightly smoky, vanilla sponge cake and baked apples with a hint of cinnamon"
Intelligent and resourceful, ravens were the trusted guides of those those early voyagers as they left Northern shores in search of new horizons. 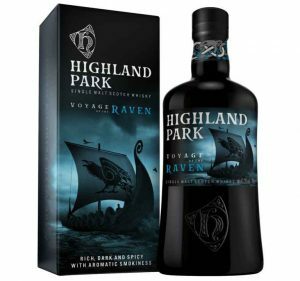 Highly prized for their navigation skills, ravens became symbols of good fortune on many a longship sail. 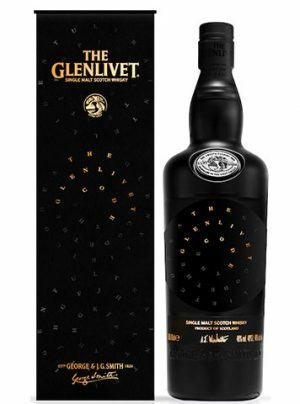 Matured in a high proportion of first-fill sherry seasoned oak casks, Voyage of the Raven delivers mouth-watering flavours of nutmeg, cinnamon, ginger, black cherries and marzipan, overlaid with their distinctive aromatic smokiness. 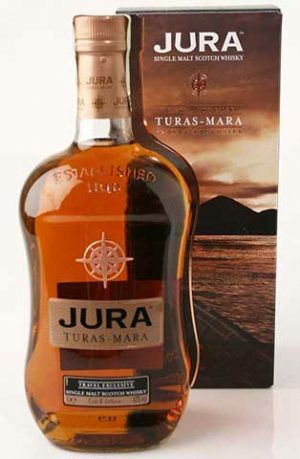 This bottling marks the end of the Warrior series which included Einar, Harald, Ragnvald, Sigurd, Svein, and Thorfinn. 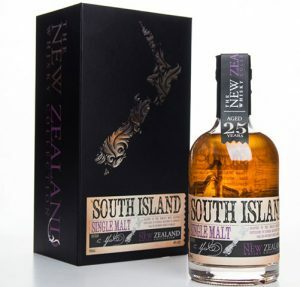 A wonderfully peated/smoky island single malt Scotch whisky which balances sweet and floral aromas with the richness and warmth of sea salt and smoke. 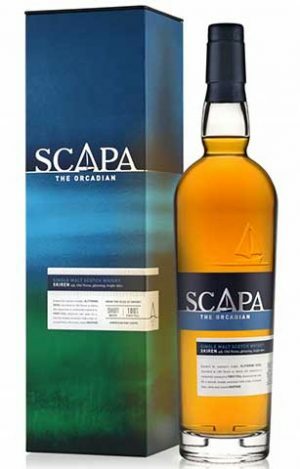 "It balances rich and fruity, sherried smokiness with seaweed and light creosote that allows for a long and quite pungent finish with more smoke and a hint of liquorice and sea spray"
"This exceptional Ledaig is a rare example of a heavily-peated whisky finished in sherry casks"
A single cask Highland Park, bottled by Duncan Taylor as part of their Octave series. 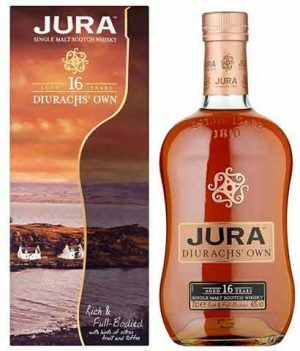 Distilled 2005, bottled 2018 at 51.9% abv, 106 bottles produced, individually numbered . 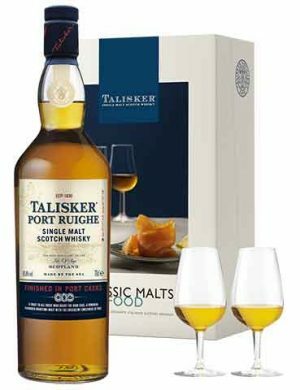 Cask #5019843. 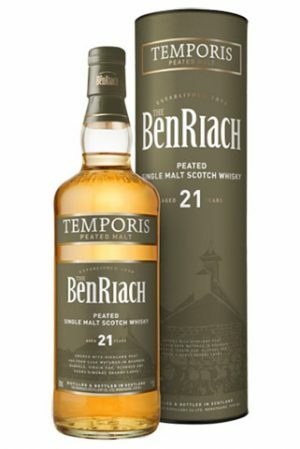 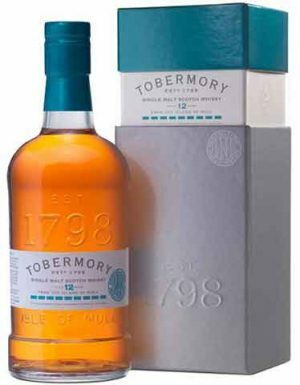 Part of the Tobermory Rarity Releases, this is a limited edition Tobermory 12 year old, initially matured in ex-bourbon barrels and then finished in Manzanilla sherry casks. 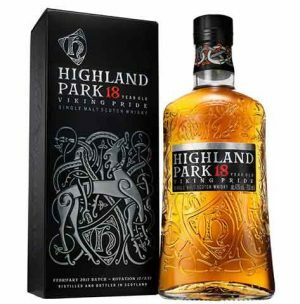 "slightly dry, finely spicy, with a persistent fruity finish"
Highland Park 18 Year Old Viking Pride is an exceptionally fine whisky that builds on the world-class reputation already enjoyed by the 12 Year Old, added to which the rich, mature oak makes a truly smooth and satisfying malt. 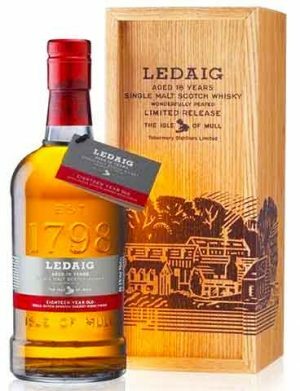 The 19 year-old single malt has been created from some of the first spirit distilled, when peated single malt production started at the Isle of Mull site in 1996. 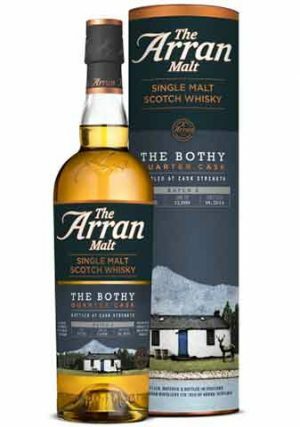 The malt is packed with an intense and smoky flavour and has been produced from peat-dried malted barley, married with naturally peat infused water from the distillery’s own private water source, a dark aromatic lochan in the mountains above Tobermory. 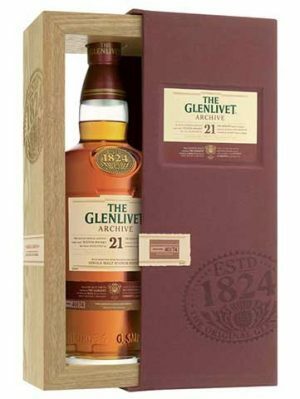 The gift box packaging has been influenced by the Spanish Oloroso casks encasing the malt in a rich, dark brown wooden box. 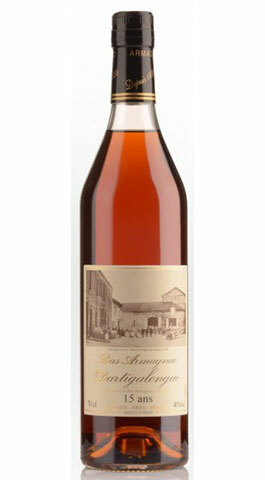 Matured in Spanish Oloroso sherry casks. 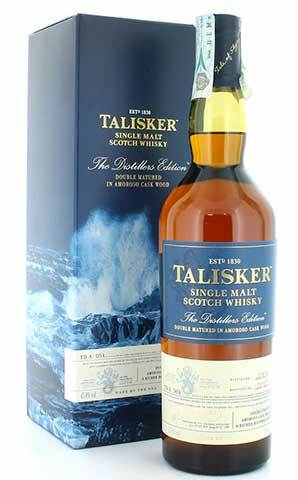 Traditional, un-chill filtered. 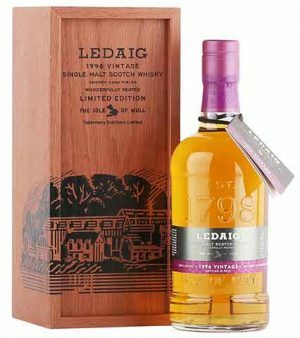 Predominantly matured in Sherry seasoned European oak casks, SIGURD is as big and bold as its warrior namesake – with rolling layers of flavour revealing notes of lemon peel, charred pineapple, cinnamon and lavender. 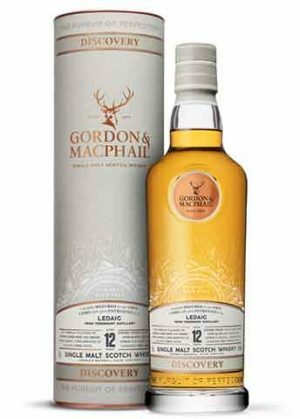 The Warrior Series is a collection of single malts created to showcase the very best of Highland Park. 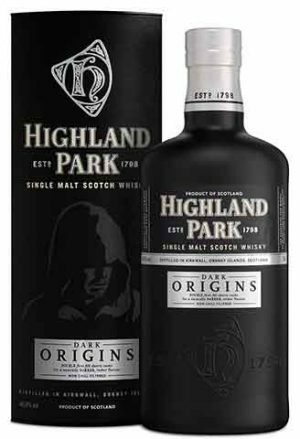 Each expression both introduces a key figure from Orkney’s Viking history and demonstrates how the flavours of Highland Park are influenced by cask type.